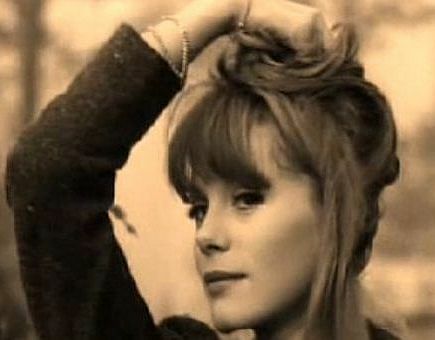 French actress Francoise Dorleac was born in Paris on March 21, 1942. Her father was Maurice Dorleac, a stage and screen actor. Her mother, Renee Deneuve, re-voiced Hollywood movies (including Judy Garland in The Wizard of Oz). Both Maurice and Renee were lead players at the Comedie Francaise. 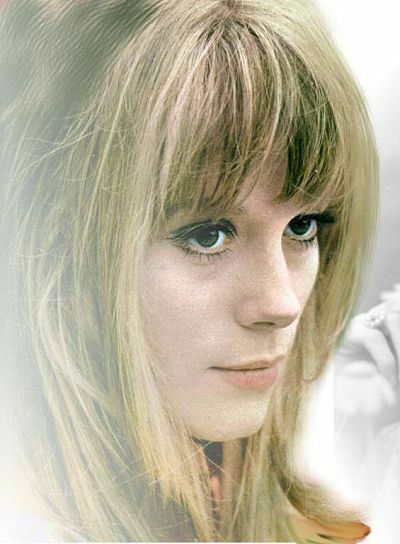 Francoise’s younger sister, Catherine, was born October 22, 1943. 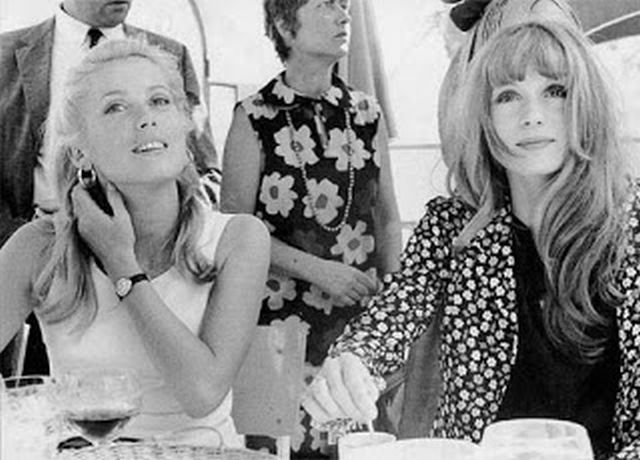 Francoise’s love life was emblematic of the 1960s, ever-changing. She was engaged to Jean-Pierre Cassel (The Discreet Charm of the Bourgeoisie, Murder on the Orient Express), father of actor Vincent Cassel (A Dangerous Method, Black Swan, Ocean’s 12), for a time in the early ‘60s. She had an affair with Truffaut briefly in the mid-‘60s and was involved with photographer’s agent Albert Koski at the time of her death. As her star quickly rose, Dorleac’s onscreen mystique was likened to that of Garbo and Dietrich. Her film career was thriving when she was killed in a horrendous car accident near Nice in 1967. This entry was posted in Uncategorized and tagged Catherine Deneuve, Francoise Dorleac, The Lady Eve. Bookmark the permalink. How touching bad beautiful your post is. Thank you for sharing these thoughts and lovely photos. Thank you. The 71st anniversary of Francoise’s birthday is coming up and I’ve been thinking about her. Am trying to find “Billion Dollar Brain,” which I haven’t seen yet. You are so welcome Lady Eve..